Considering a unique small Chinese clay teapot? 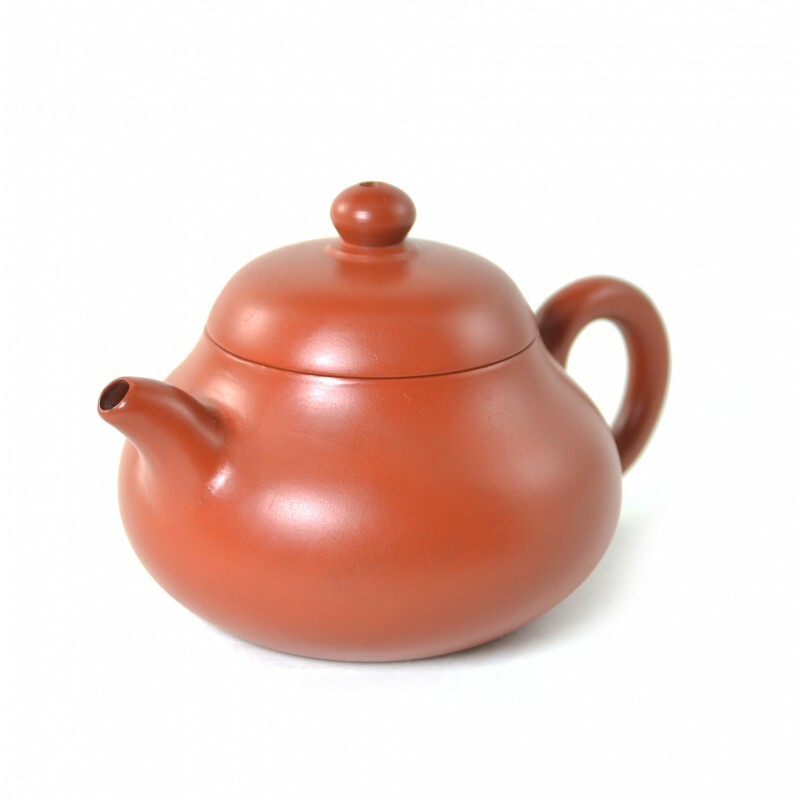 This tasteful small design from China offers everything that you could dream of in a simple teapot. This is a classic design which can hold an impressive 120 ml of warm delicious tea for those perfect self-indulgent moments. By buying this product you can collect up to 139 loyalty points. Your cart will total 139 loyalty points that can be converted into a voucher of ฿ 41.70.